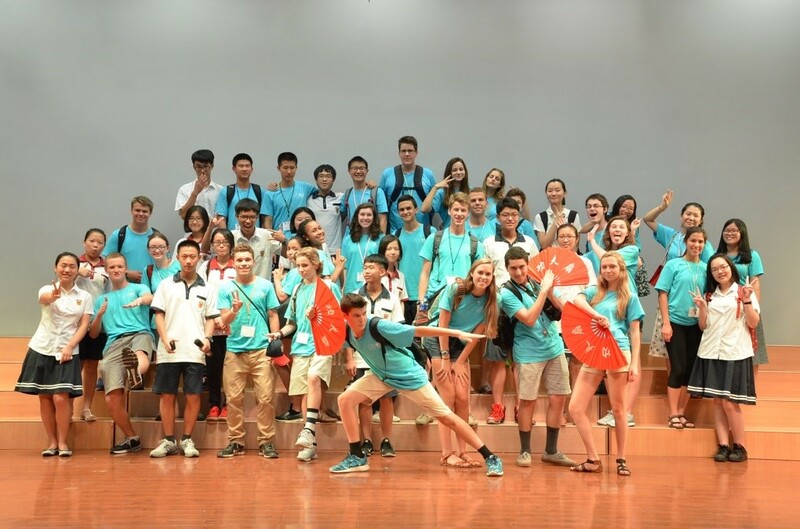 On July 9 the UD NSLI-Y students were invited to visit Xiamen Foreign Languages High School in Xiamen, China for a friendship Get-Together. 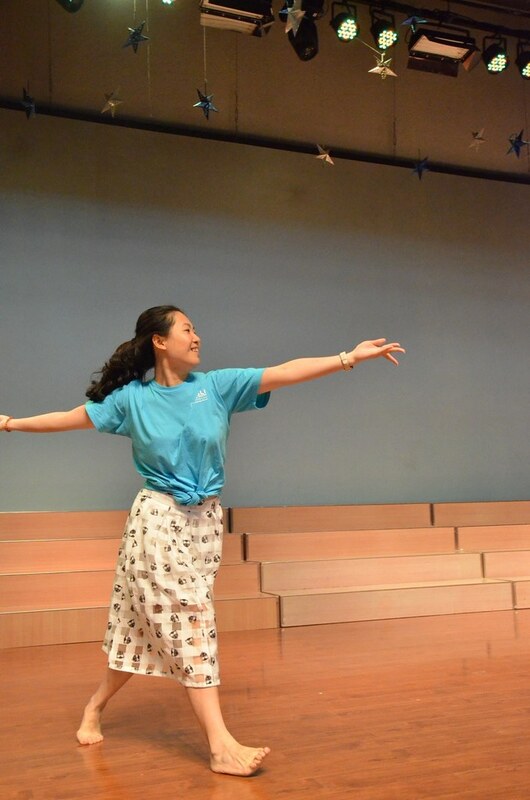 They were warmly welcomed by the headmaster, the principle, and the students of this prestigious school in the area. 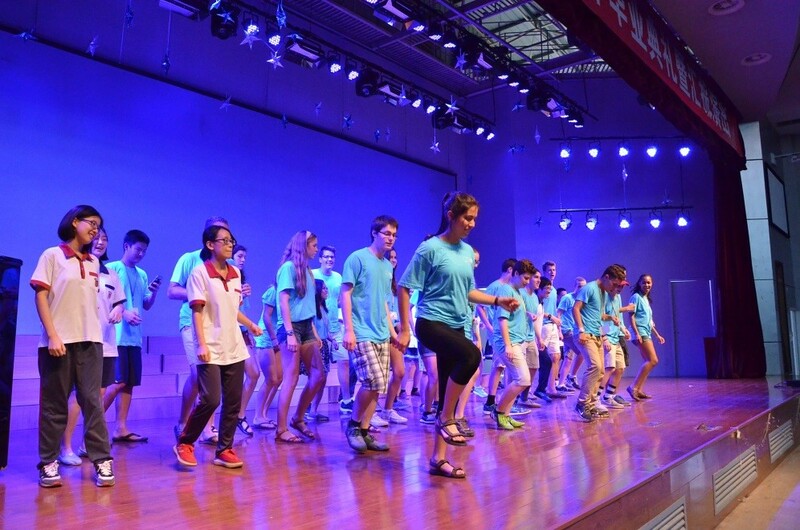 A rich variety of cross-cultural activities were held including discussions on the importance of studying foreign languages, similarities and differences between US-China high school educational systems, and interactive buddies activities. 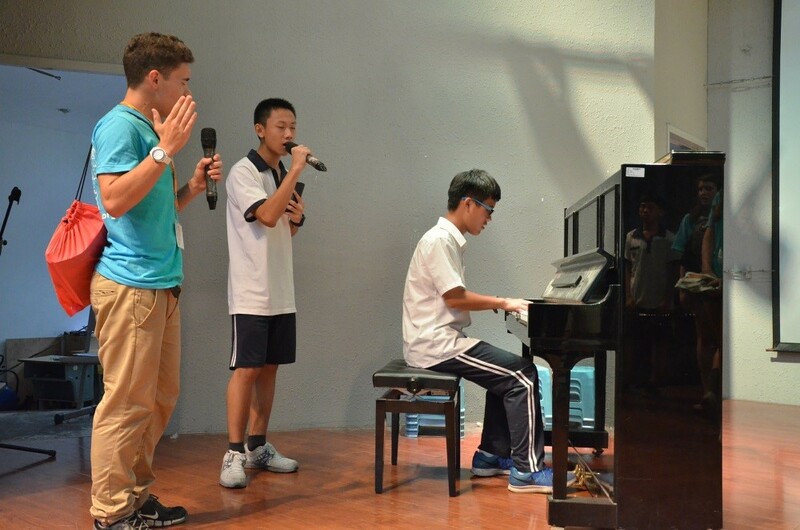 The joyful gathering culminated in a joint performance at which students on both sides sang Chinese and American folk songs, danced Macarena and Cha-Cha, playing martial arts, giving piano solos, as well as a friendship basketball game. 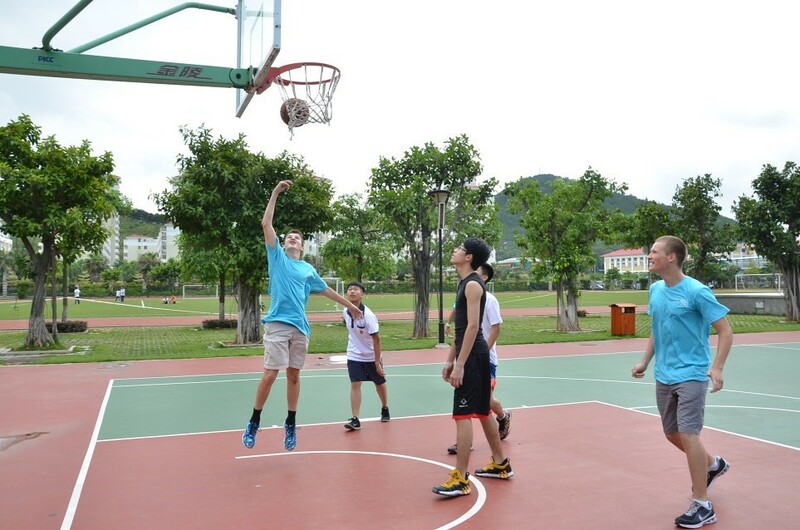 To help raise awareness for environmental protection, the NSLI-Y students organized a “Green Drive”, one of the three planned community service activities on the campus of Xiamen University on July 10. 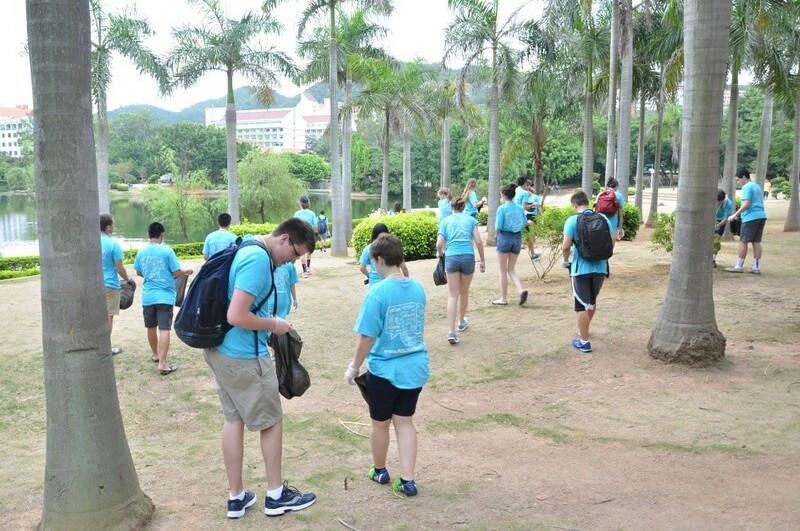 The students, in five groups, cleaned up the central campus around the beautiful Hibiscus Lake. The “Green Drive” was highly appraised by the campus community and became the focus of local attention. 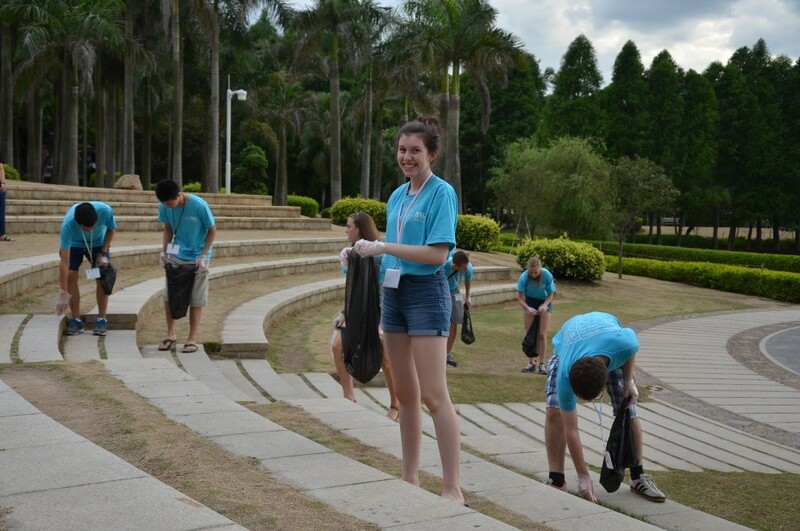 Student Anna Williams was cleaning up the amphitheater by Hibicus Lake. 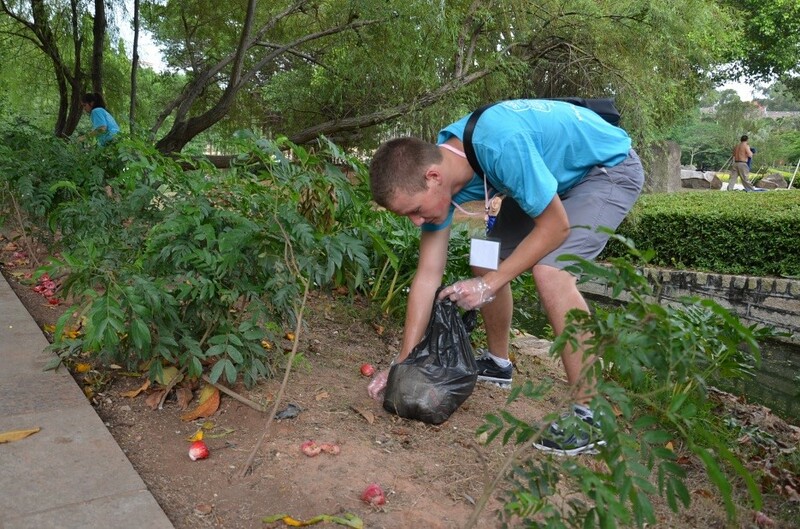 Student Isaac McCurdy was cleaning up a path around Hibicus Lake. 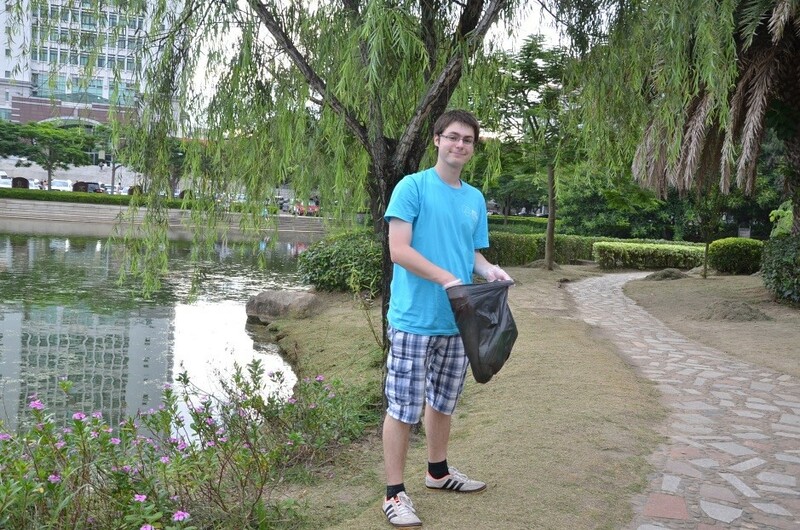 Student Stephan Pophristic was cleaning up a path around the lake.